Let’s face it, traveling for work, attending business meetings and bouncing around conference sessions can take a serious toll on your diet and fitness goals. Once the buffet lines form and happy hour rolls around, all of our good intentions seem to take a back seat. 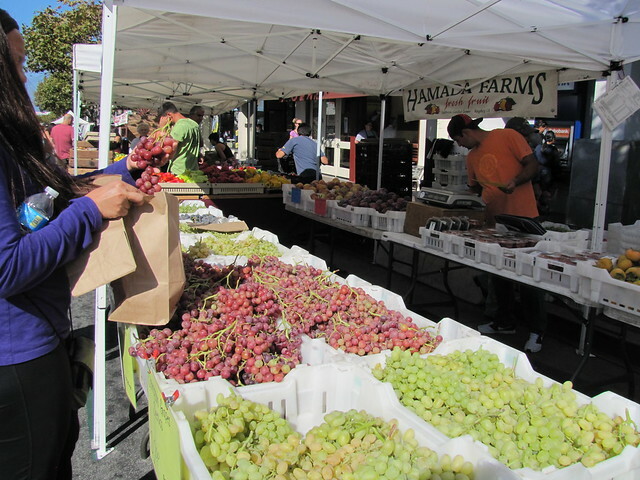 Below we’ve mapped out some helpful tips on how to stay on track with your diet and exercise plans on your next business trip in Monterey County. Meal prepping is clearly a challenge while on the road, but luckily there are several eateries in Monterey County that can accommodate your healthy meal needs while on the run. 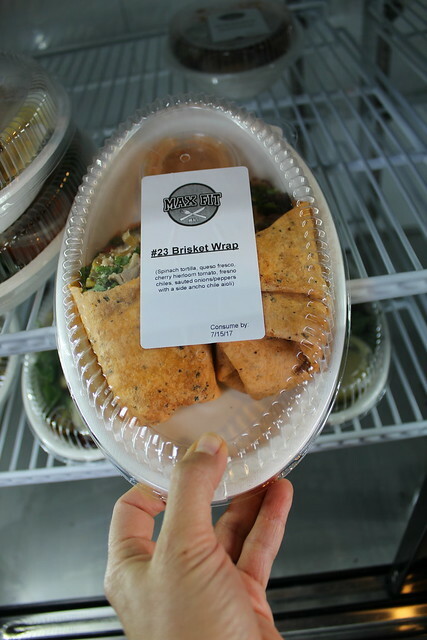 Max Fit Meals in Downton Monterey serves up delicious pre-portioned meals for a variety of diets including low carb, gluten-free and paleo. You can also load up on a variety of protein bars and drinks for when you’re in a serious bind! 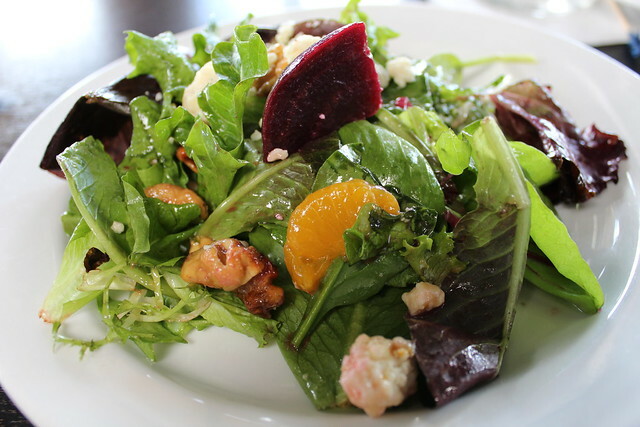 When dining at local restaurants, opt for salads, grilled artichokes and fresh grilled seafood. Rather than gorging on an entire clam chowder bowl, walk along Old Fisherman’s Wharf and slightly indulge in a free sample (or two) of the cozy goodness. Rather than loading up on sugary drinks, opt for infused water or tea. When the after five festivities hit, ditch the deadly Long Island Iced Tea and treat yo’self to a glass of chilled Chardonnay or luscious Pinot Noir. 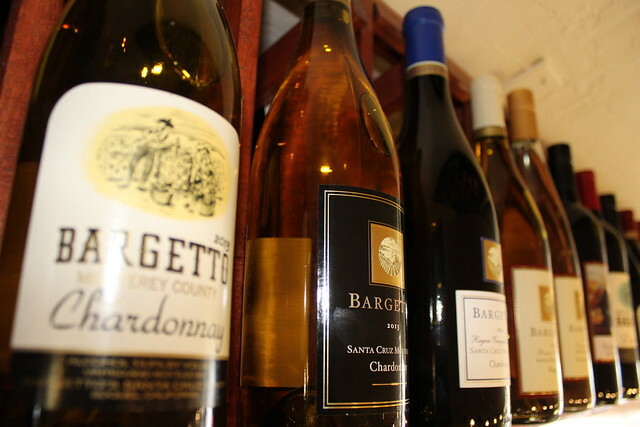 We recommend Monterey County varietals, of course! 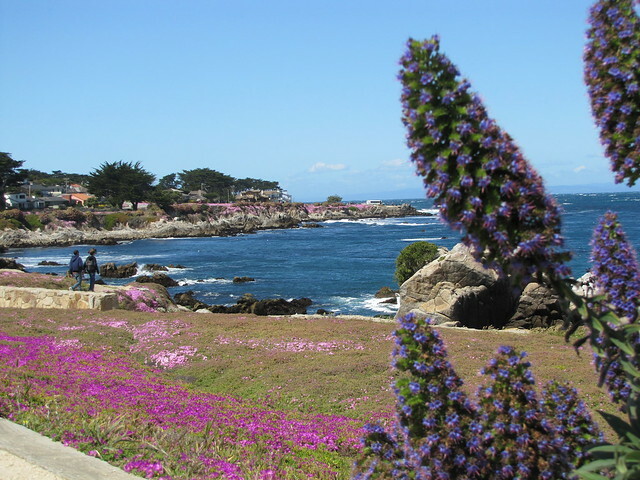 During your lunch break and in-between sessions, take a light stroll on the Monterey Bay Coastal Recreation Trail conveniently located just outside of the Monterey Conference Center. Head south towards Cannery Row for an incredibly scenic and rewarding 15-minute jaunt. You can also rent a bike near the Portola Plaza Hotel & Spa for rides down to Pacific Grove or Marina. If you’re looking to burn some serious calories, pay a visit to CycleBar in Carmel. The high-energy spin class is basically a dance party on a stationary bike. 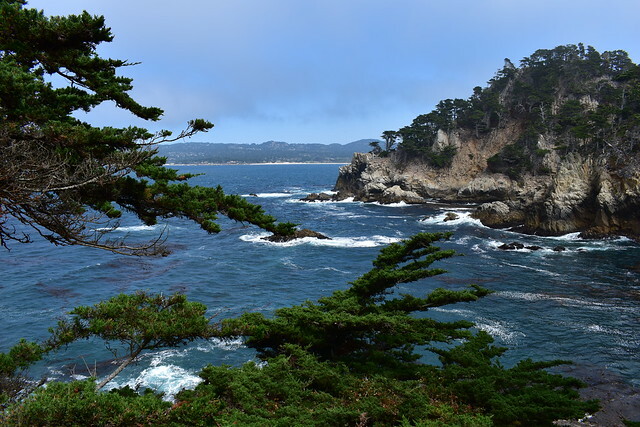 Wind down after your busy schedule with an inspirational hike at Point Lobos State Reserve. There are a variety of trails to choose from with epic ocean views and wildlife spotting. As the Content Marketing Manager at the Monterey County Convention & Visitors Bureau, Allyson manages digital marketing and social media for SeeMonterey. If she's not taking scenic pictures around the county, you are likely to find her on the Monterey Bay Coastal Rec Trail, sipping wine in Carmel Valley, or hiking in Big Sur.